U.S.AMEAS CM-01BSeries contact microphone, pickup, vibration sensor, high sensitivity, low cost. Cm - 0 1 bContact microphone is composed of a high sensitivity, stable performance of the piezoelectric film combined with a low noise preamplifier circuit, can provide a buffer output of sound and vibration signal pickup. In the structural design of the product, try to minimize the external noise interference, so that when the rubber pad in the middle of the product receives the vibration signal, it can output a high sensitivity signal. CM 01B is an ideal sensor for monitoring body tone. (1) the output voltage range of the product: 50~200MV. (2) wiring mode:The red cable is the positive pole of the power supply.The white line is the signal line.,Silver wire grounding. Electronic stethoscope, bone conduction pickup, universal contact typeMicrophone, Vibration/Impact Monitoring Used as a variety of vibration meters, such as mobile phone vibration meters, electronic stethoscope, high-end pickup, pulse meters, a variety of universal contact microphones. 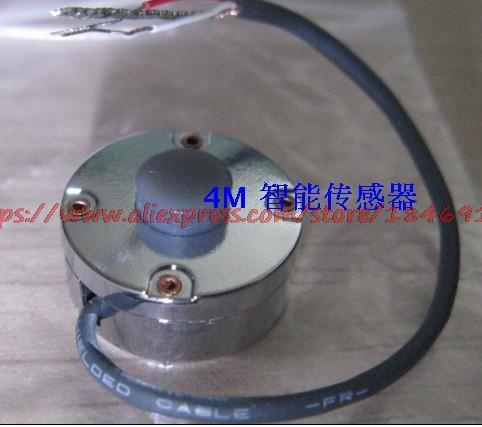 This type of sensor is widely used in products such as electronic stethoscope, pulse tester and so on.